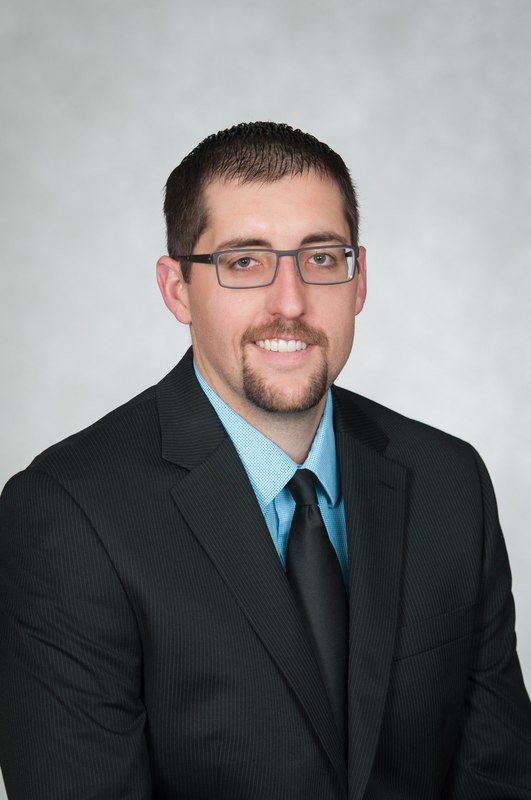 Blake K. Bretz, LEED AP, has joined the PCI team as a Security Electronics Engineer. Blake previously worked for noted security electronics integration firms and has an outstanding reputation in the detention field. With an Engineering degree from Kansas State, Blake will be a valued member of our team.